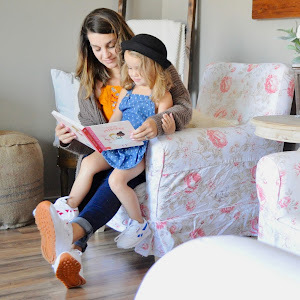 We are still waiting to close on our house, and I am still over here dreaming. 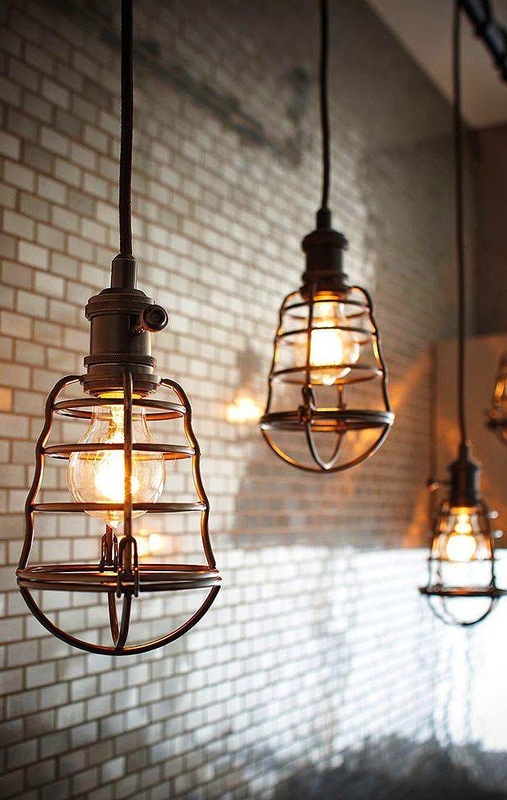 The kitchen is what I dream about the most, I mean I obsess over how I am going to make over the existing kitchen. It is in great shape, just not my style. I cant wait to get my hands dirty and repaint EVERYTHING. 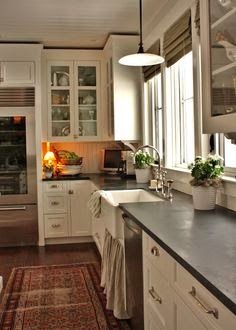 I really am going for the farmhouse kitchen look, which of course means lots of white. First we are going to start off with painting the existing Oak cabinets with white chalk paint. 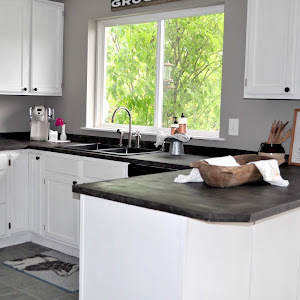 Then I would like to cover the existing laminate counter tops with a faux concrete, but this is a bit of a process and I don't know if realistically we will get to it before Baby P arrives. 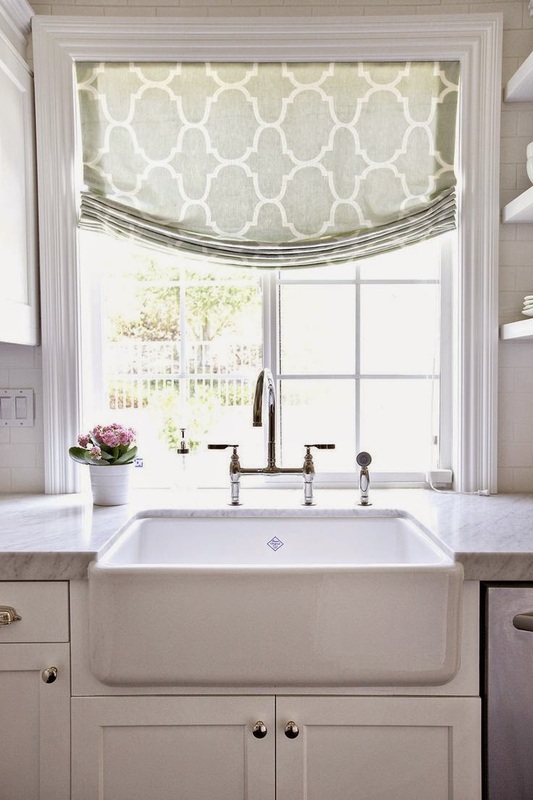 I would love to eventually replace the sink with a white farmhouse sink. 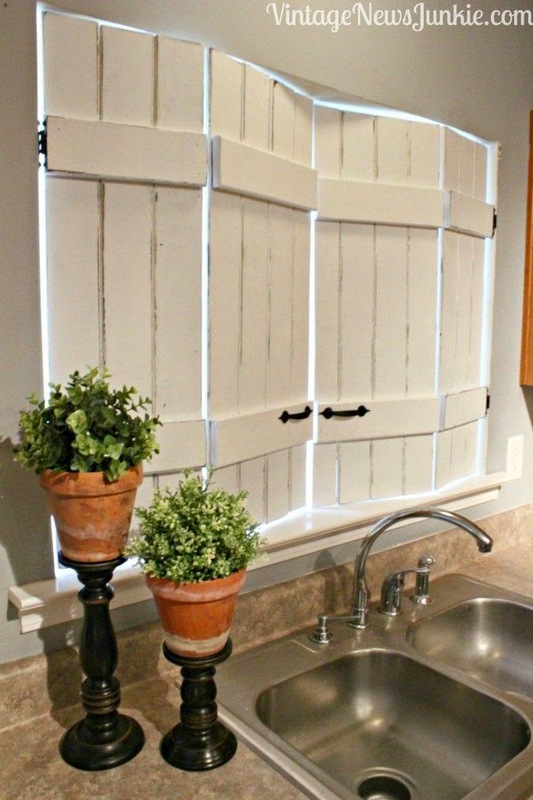 I also plan on removing the blinds in the window above the sink and building shutters instead. 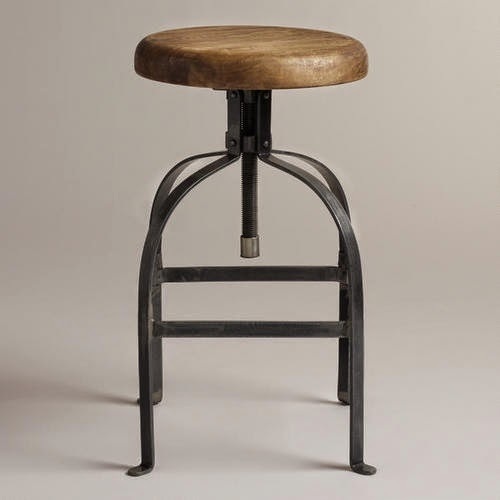 For the bar we love these adjustable stools, and we also want to replace the light fixtures with something more industrial like these. I am hoping for a really clean look in the kitchen, which means I am going to have to learn how to keep stuff put up and off the counters. Luckily there is lots of storage in the kitchen and I shouldn't have a problem with room. 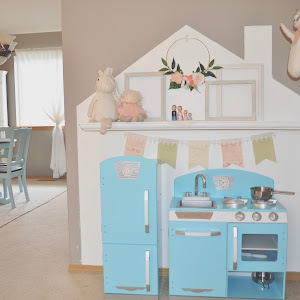 I really love the kitchen in this house and I cant wait to get in there and bake for my family. I think the closer we get to closing, the more it feels like it is never going to happen, but that may also be my nesting kicking in.